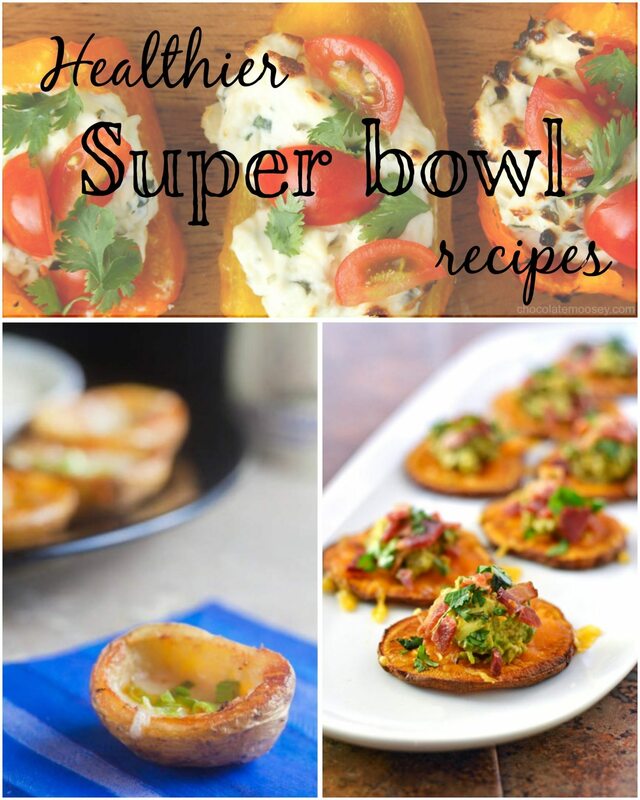 Super bowl weekend is coming up, do you have your menu ready for the big game? 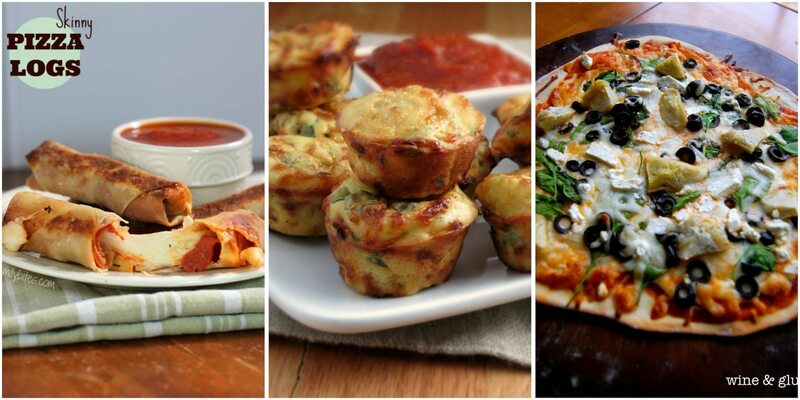 Would you like to serve some lighter versions of our favorites? 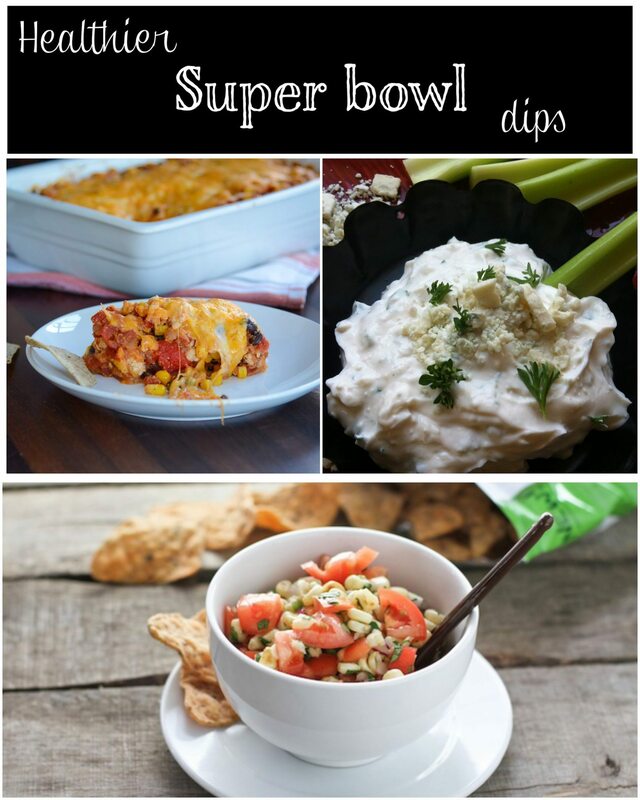 I have a nice list of 25 Healthier Super bowl recipes that are lighter, leaner but still tasty to keep the crowd happy. Enjoy! I LOVE seeing healthier recipes that still taste indulgent. Thanks for including my sweet potato bites too! Thanks a lot for list of healthy recipes! I made oven baked truffle fries for the super bowl party and it was a crowd favorite! 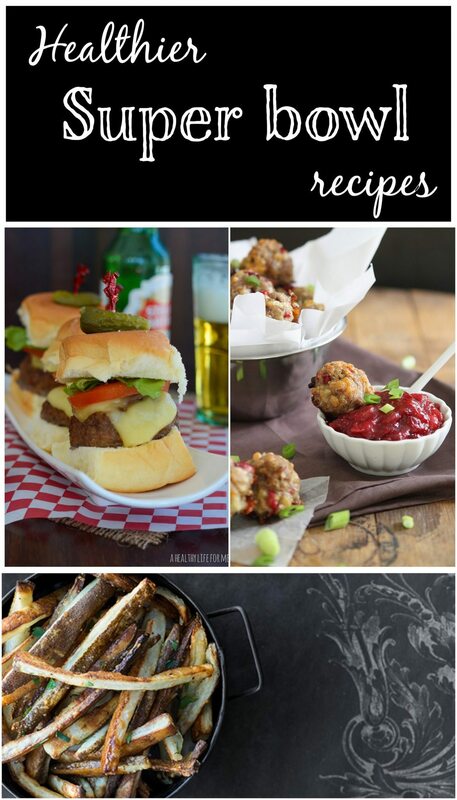 What a great list of healthy recipes! First of all I would try Herbed Cream Cheese Grilled Bell Pepper Boats with Chocolate Moosey!